Peel and stick zipper system — keeps light and dust out! Tarpline Lite Tite Tarp Zip-Up instantly creates easy access into tarps or poly enclosures. 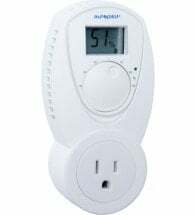 Opens from either side and is super easy to install. 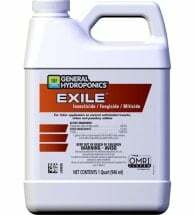 Great for greenhouses, boats, camping, renovations – hundreds of applications! Ideal for containing moisture, dust, light and pests. 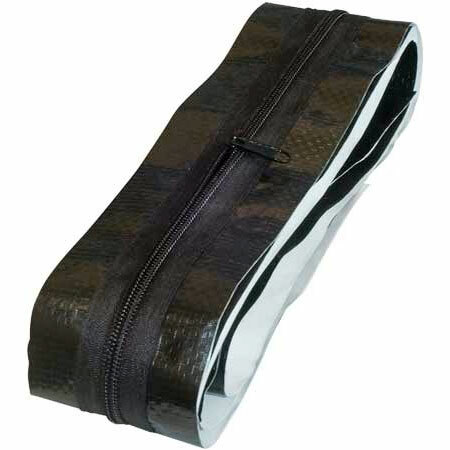 Heavy-duty #5 zipper is sewn to a high-density polyethylene backing with a permanent high-tack adhesive. Installs in minutes without special tools and permanently bonds to any clean plastic sheeting. Step 1: Peel off back paper and apply to clean surface. Step 2: Place end tape across top of zipper. Step 3: Place end tape across bottom of zipper. Step 4: Completely open zipper. Cut through the layers of material to the top of open zipper. 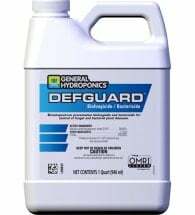 Effective against a variety of pathogens, especially botrytis and powdery mildew. 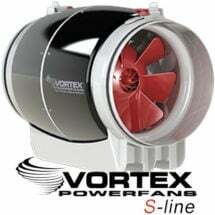 Vortex S-line gives you high air flow in one powerful, yet whisper-quiet package.